The Royal Armoury – but you’d be pushed to find a better opportunity for kids to try out costumes, play sword fighting and event get the parents involved in having fun! 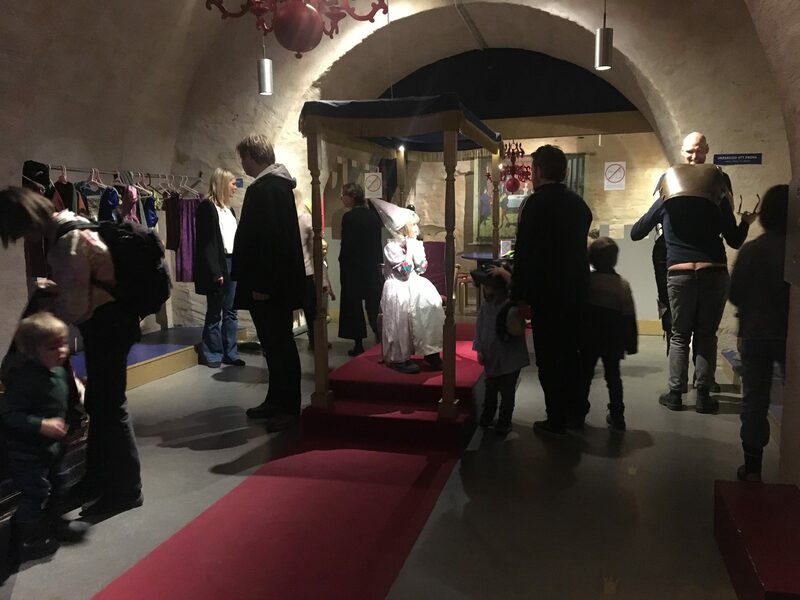 Ok, so it might not seem like the most natural place for a great indoor play centre – The Royal Armoury – but you’d be pushed to find a better opportunity for kids to try out costumes, play sword fighting and event get the parents involved in having fun! There is a castle, a horse drawn carriage and even your very own throne! Livrustkammaren also plays host family viewings on Saturdays and Sundays at 1pm, free of charge. They also welcome people to join the Internationella Bekantskaper Språkkafé. The next one takes place on the 9th of March at 18:00 – 19:45. For more details about the Språkkafé go to Internationalla Bekantskaper’s website.